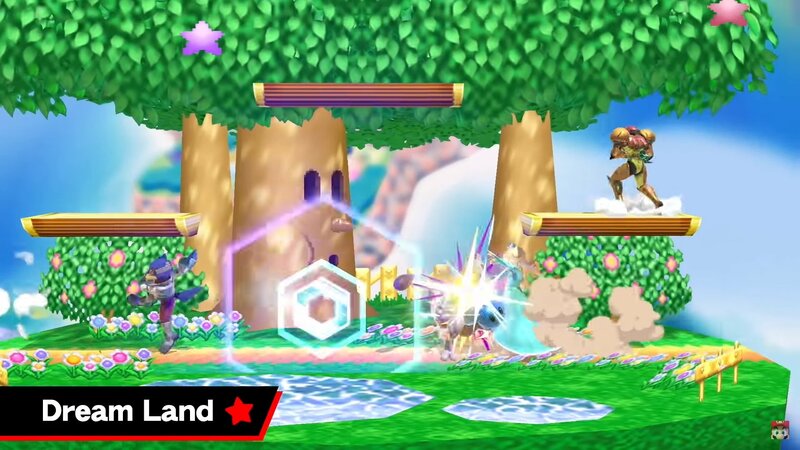 Tons of your favorite stages return in Super Smash Bros. Ultimate. Super Smash Bros. Ultimate is the next big fighter from Nintendo, and this time they're letting us punch the daylights out of each other more characters than ever before, with some entirely unexpected entrances from non-Nintendo franchises too! 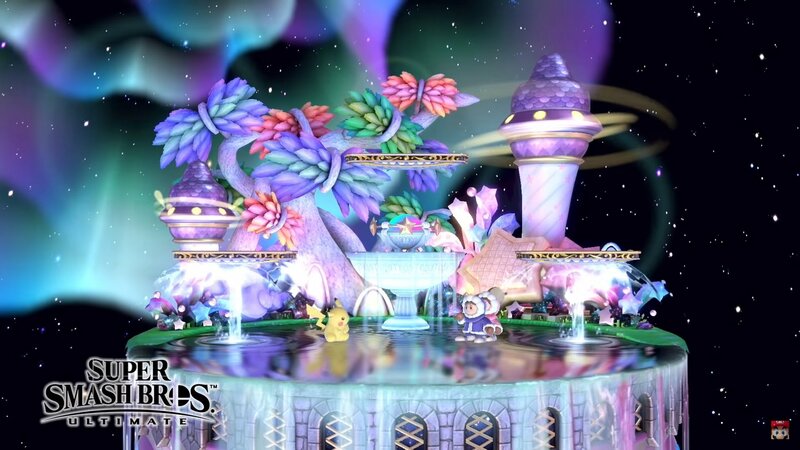 Beyond characters, Ultimate also looks to be by far the most packed in teh series when it comes to stages, featuring over 100 unique levels to Smash each other to pieces on. That doesn't even include the Omega stages, as each level will now have both Battlefield and Final Destination versions. Yep, we're just as excited as you are. 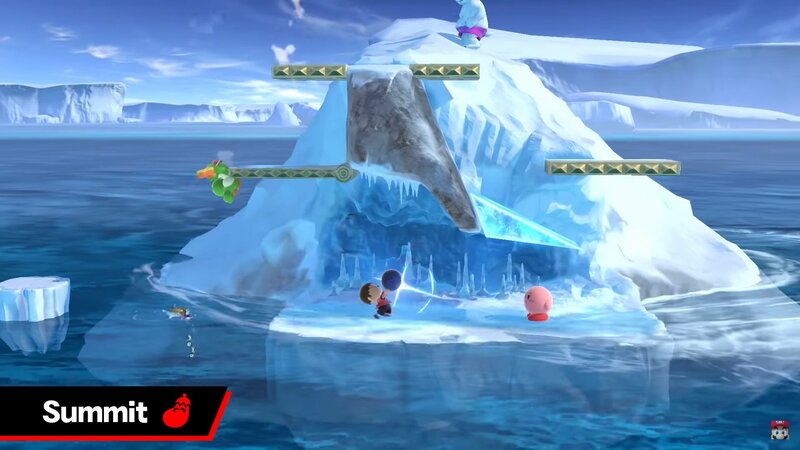 With classic and brand new stages appearing in the game, we're betting you're eager to know which of your favorites have been included, so on that note: Here's a list of all confirmed stages in Super Smash Bros. Ultimate! The E3 Nintendo Direct showed off a number of stages, and with the website live and the recent Smash Ultimate Nintendo Direct we've been able to get a look at a whole lot more. 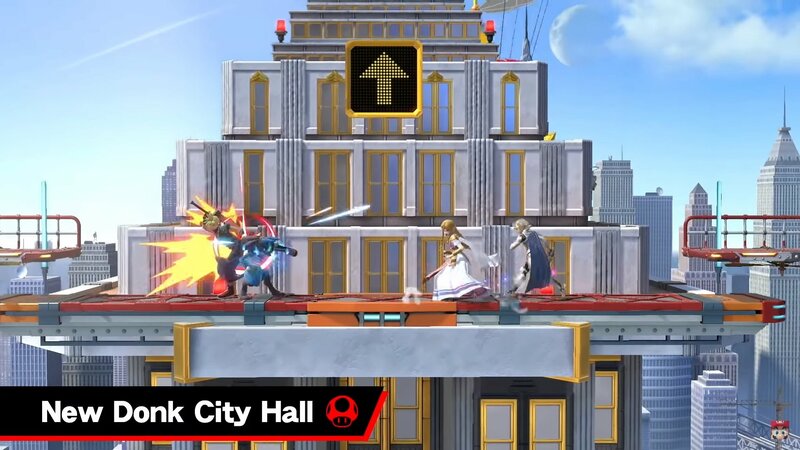 Note that all stages in Super Smash Bros. Ultimate have Battlefield and Omega forms. You'll also be able to disable stage hazards like Frigate Orpheon's flipping phase if you prefer more serious competition. 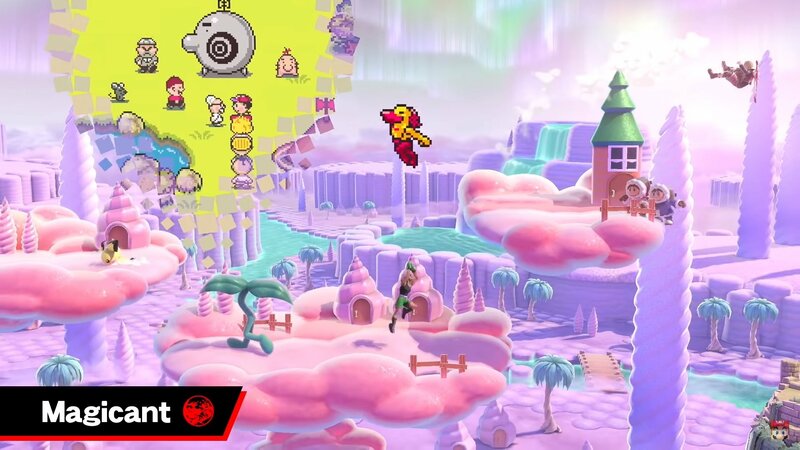 In the recent direct, game developer Masahiro Sakurai explained that while most stages have been update graphically, the N64 stages have kept their old-school visuals, giving them a nostalgic feel. 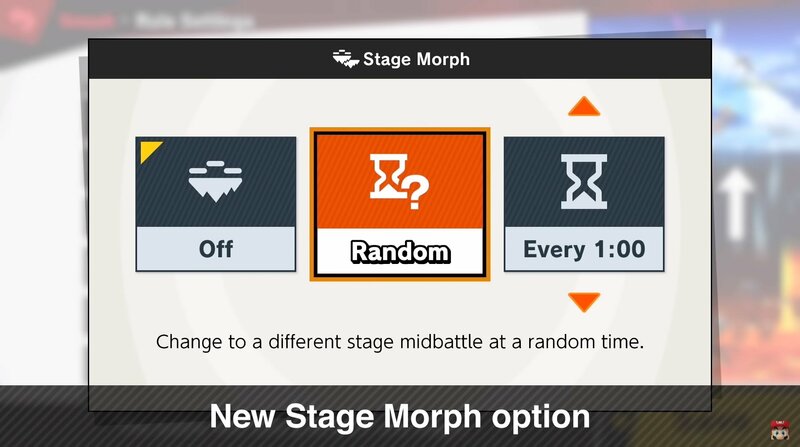 In exciting news, Nintendo revealed in their latest Direct that you'll be able to enable a Stage Morph option that can transform your stage between two setups in the middle of a battle. 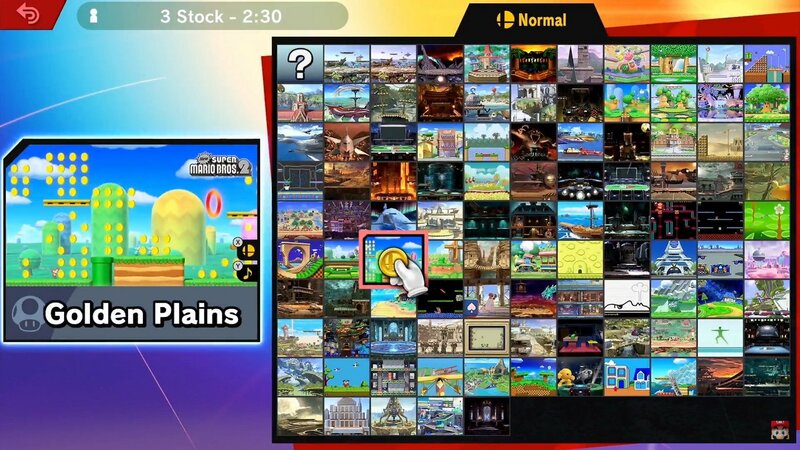 You can pick which two stages to swap between, letting you play multiple of your favorite levels in the same match! Super Smash Bros. Ultimate will release for Nintendo Switch on December 7, 2018. Be sure to check back, as we'll be updating this list as new stages are announced for Super Smash Bros. Ultimate. In the meantime, which character and which stage are you most looking forward to? Let us know your thoughts in the comments below, and if you're looking for more info aside from all of the confirmed stages, be sure to check out our complete character roster list!